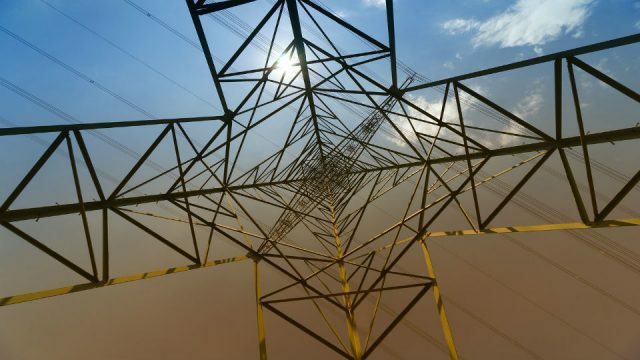 As Green MEP Claude Turmes launched his vision for pursuing the green energy revolution in Europe, EU energy ministers remained strongly divided over the depth and pace of the energy transition. It was a glittering gathering of the energy and climate policy elite that attended the launch of Claude Turmes’ book “Transition Energetique: Une Chance Pour L’Europe (Energy Transformation: An Opportunity for Europe) at the Magritte Museum on 1 March. It felt a bit as if the Oscar award ceremony had come to Brussels. 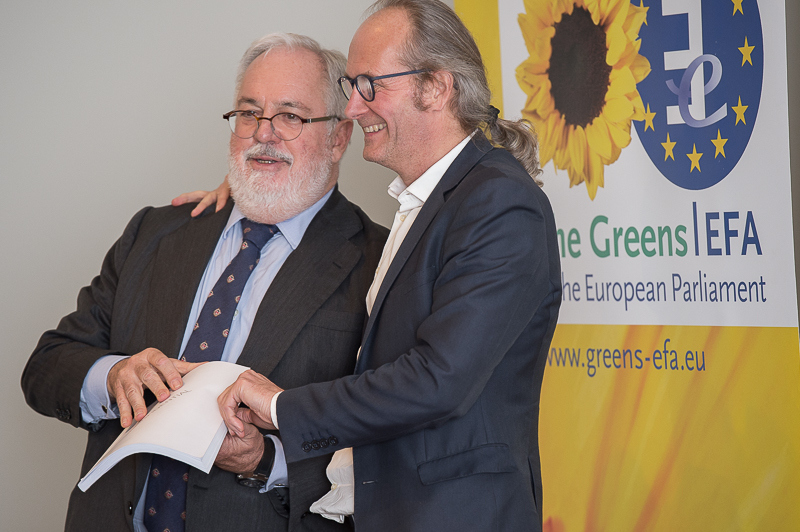 In the keynote address, EU Climate and Energy Commissioner Miguel Arias Cañete, impressed everyone with clear evidence that he had actually read the entire book (all 477 pages of it, in French – the English translation is pending). He praised its historical insight and accuracy and called it – as did other speakers – a riveting read. 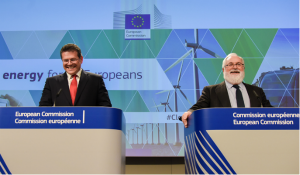 The centre-right Polish Chair of the European Parliament’s industry and energy committee, Jerzy Buzek, praised its “passion” and joked that working alongside Claude has made him “one of the greenest politicians in my country”. 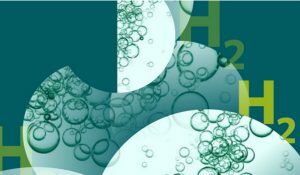 The event was all the more significant against the backdrop of the meeting of the European ministers of energy which had taken place just two days earlier, and which had demonstrated serious divisions over how fast and how far to proceed with the energy transition. It was the ministers’ first debate on the EU’s “Clean Energy Package” introduced by the European Commission late last year. In his book, which we previewed on 24 February, Green MEP Claude Turmes tells the inside story of EU energy policy past, present and future. This is a man who, as he himself puts it, has “had the privilege of being involved in almost all the major negotiations with respect to [EU] energy policy since 1999”. The purpose of his book is “to shed light on the complex world of energy – and the equally complex world of EU politics”. For Turmes, the future of both the EU and the energy transition are battles for climate action, industrial leadership, jobs and democracy. In his book Turmes details the days of the “Enlightenment”, which culminated in the EU’s first climate and energy package in 2008 (with goals for 2020), and the “Dark Ages” that led to the EU’s second climate and energy package in 2014 (with goals for 2030). “Lastly, there is the present day, when we have reached a turning point,” he writes. 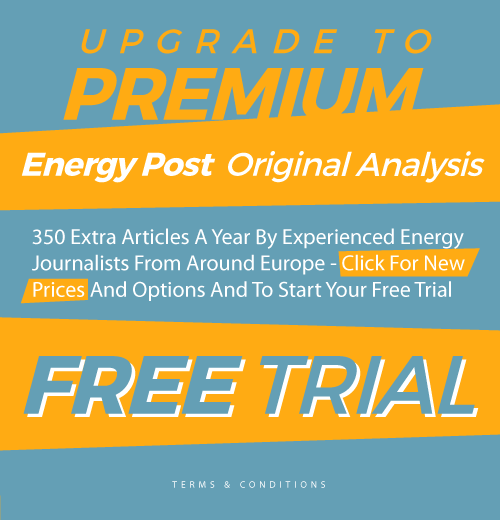 It is also rich in historical context and insights, suggesting that French President Nicolas Sarkozy’s brilliant leadership in getting the first climate and energy package adopted was in a sense a pyrrhic victory: “It bore within it the seeds of the energy policy renationalisation”. Discontented member states have since copied Sarkozy’s tactic of booting difficult issues up to heads of state and government level, where decisions must be unanimous. 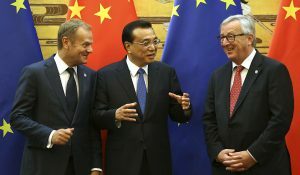 For him, this plan must entail four elements: regional cooperation between neighbouring countries, flagship renewables and efficiency projects, more ambitious 2030 targets and plans to “leave coal and nuclear power behind”, and making sure that citizens and cities are on board the energy transition. All of his more concrete proposals – and there are plenty in the book – flow from these four priorities. Most speakers, including Piebalgs and former UK Liberal MEP Fiona Hall, rejected talk of a “renationalisation” of energy policy in Europe. Turmes said that the European Parliament will push for EU targets of over 30% for both renewables and energy efficiency for 2030, and that these should be binding. In his book, he himself advocates a 40% target for energy efficiency and a 35% target for renewables, both backed up by nationally binding targets (the Commission has proposed 30% and 27%, and no nationally binding targets). Turmes told attendees that the current Polish government is better placed than any other to reform the Polish coal sector – much as the Schröder government was in Germany to reform the labour market ten years ago – but added that the Commission will have to do more to help coal-dependent regions transition. 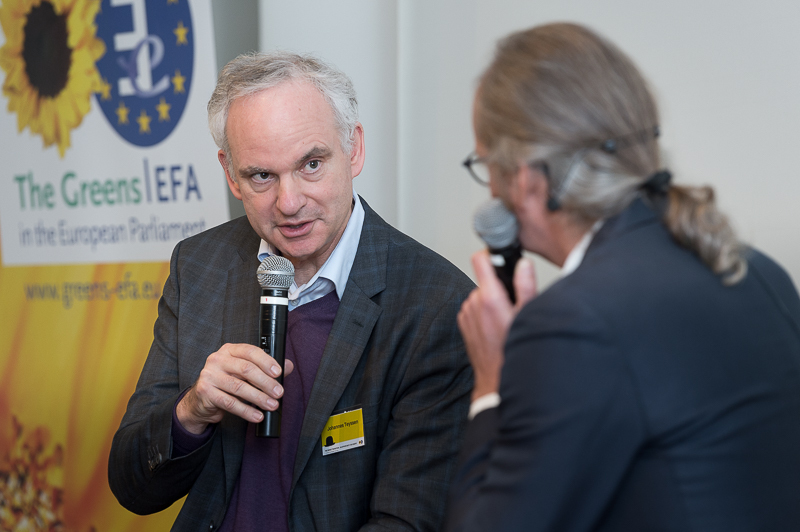 One of the highlights of the evening was a one-on-one chat between Turmes and Johannes Teyssen, CEO of E.ON (see our interview with him in September 2016 here). In his book, Turmes explains at length how utilities like E.ON have fought to undermine the energy transition. 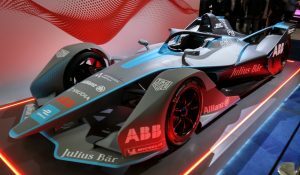 At the launch, Teyssen admitted that it had taken time for the industry to accept that the energy transition was more than “just policy-driven”. It was “only through the rapid change of technologies and customer desires” at global level that Teyssen became convinced the transition was here to stay and that “you need to take sides”. E.ON subsequently spun off its upstream assets into Uniper (see our recent interview with Uniper’s CEO Klaus Schäfer here) and has decided to leave the Magritte Group. It is positioning itself as a partner to customers for every conceivable kind of energy service, whether buying, selling or sharing energy, Teyssen explained. For him, local grids are “the Internet of the energy transformation”. And yet: just two days earlier, on Monday 27 February, EU Energy Ministers had gathered in Brussels for their first debate on the Commission’s Clean Energy Package from 30 November. This consists of no less than eight legislative proposals to help see through the energy transition, including proposals for new directives on energy efficiency, renewables and electricity market reform. The one clear message from this debate was that a common position on many of these issues by the end of the year is a fantasy – radically different views prevail. One proposal was a 550gCO2/kWh emission performance standard for capacity markets, which came under fire from – surprise, surprise – coal-heavy Poland. “If we approve all these proposals, we will eliminate all coal-based electricity,” Polish energy minister Krzysztof Tchórzewski reportedly said, making clear that, contrary to Turmes’ suggestions, this would not be a good thing. On the day of Turmes’ book launch, Buzek hosted a working breakfast at the European Parliament, at which Polish, German and Czech industries issued a joint statement on the Clean Energy Package in which they warned that the 550gCO2/kWh standard “breaches the principle of technological neutrality and renders energy security more costly”. Several Central and Eastern European countries, including Hungary, questioned the 30% binding (at EU, not national level) target for energy efficiency since heads of state and government in October 2014 had called for a 27% indicative target. Even the Netherlands said it would only support such a target if it was “cost-effective”. 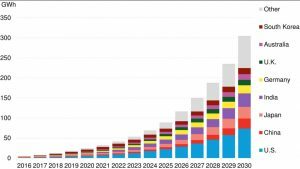 It is very early days yet for the Clean Energy Package, but prepare for a drawn-out discussion that may not question the concept of energy transition but certainly its pace and depth of change. In his book’s Epilogue, Turmes tells of a coordinated attack on the Clean Energy Package before it was published by the Magritte Group, BusinessEurope and Eurelectric from without, and the Commission’s own Regulatory Scrutiny Board, legal services and competition department from within. Never one to be gloomy however, he now hopes for a “collective awakening”. And “that includes you”. “If we approve all these proposals, we will eliminate all coal-based electricity,” Polish energy minister Krzysztof Tchórzewski – which raises the question – Is Mr Tchorzewski in favour of men going into dark dirty & dangerous holes to excavate coal whilst there are alternatives? (said alternatives offering work to coal miners?). I ask because the East Euro politicos always seem to see things as a zero sum game – which is a pity because there are plenty of alternatives which could/would provide fairly paid employment to miners, whilst making buildings easier to heat and moving everything towards more RES.